St Philomena P. U. College is managed by the Catholic Board of Education (CBE) of the Diocese of Mangalore which is registered under the Societies Registration Act of 1956. Rt Rev. 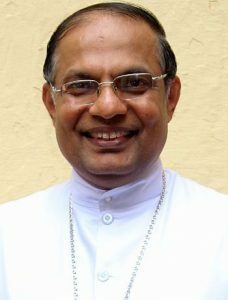 Dr. Peter Paul Saldanha, Bishop of Mangalore Diocese is the President of the Governing Council. Very Rev.Fr. 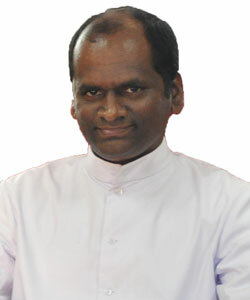 Antony M Shera is the Secretary and Very Rev. Fr. 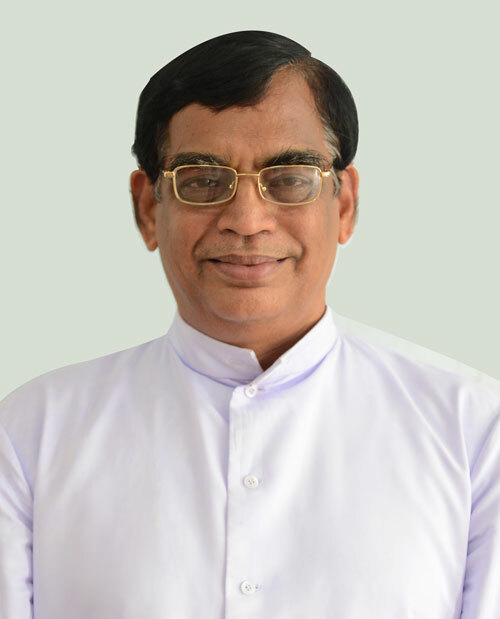 Alfred J Pinto, the Parish Priest of Mai De Deus Church, Puttur is the Joint Secretary and the correspondent.